Come down to Palawan Beach for an afternoon of great fun with the feathery friends and other animals of Sentosa. 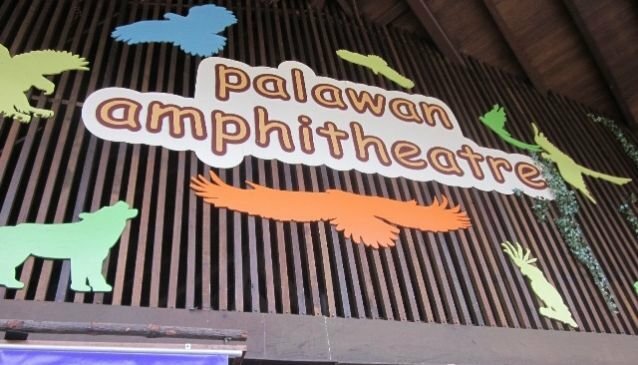 Encounter programmes are held every day at the Bird Aviary and Palawan Amphitheatre for which all are invited to learn more about birds such as lories, parrots and cockatoos but also monkeys and reptiles. The feeding sessions and exciting animal shows, which also offer opportunities for photo-taking with the animals, are sure to entertain both children and parents. 4pm - 4.15pm: Animal Friends of Sentosa.